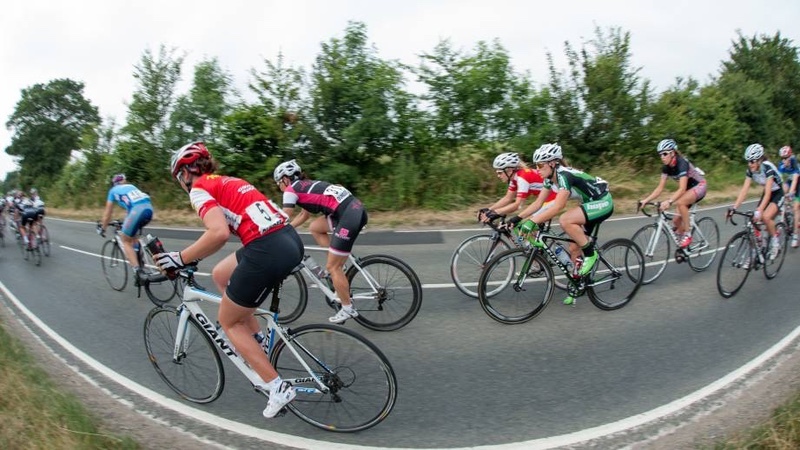 As it continues to seek to improve its inclusivity and diversity, British Cycling is encouraging applications to its commissions across each of the eight cycling disciplines. The commissions, which provide expert help, support and advice to the British Cycling board and senior management team, are seen as fundamental in developing the future of the sport. This includes assisting the executive leadership team to develop long-term strategies to shape investment in each cycling discipline. Rod Findlay, Director of Integrity and Compliance at British Cycling, said “Being on a cycling commission is an excellent opportunity to have a real impact on the way the sport is run and help shape things for the future. Commissions typically meet three times a year in Manchester during the working week; and members will occasionally be expected to contribute to debates and recommendations by e-mail. The deadlines for applications are: Monday 8 April at midnight for Cycle Speedway, Cyclo-Cross, Road, Track and Commissaires & Referees – followed by Monday 15 April at midnight for BMX, BMX Freestyle Park, MTB Endurance, MTB Gravity and Technical. For more information about the roles and responsibilities of commission members and chairs, or to make an application, individuals can visit the British Cycling Commissions page.